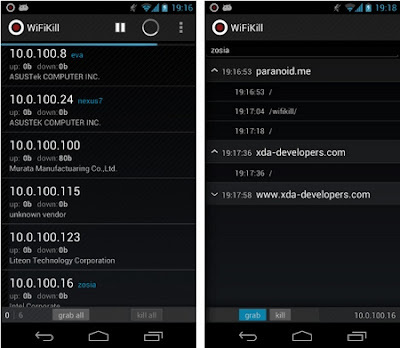 Home android pctooltips WifiKill Apk v2.3.2 [Latest] free download for all Android devices! WifiKill APK is basically a wifi network controller app. 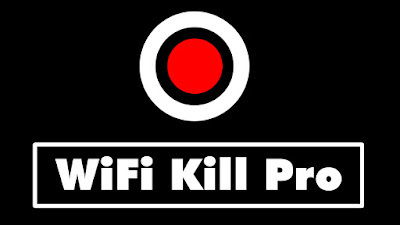 It can disable the internet connection of other devices connected to the same wifi network. It is a very useful tool for wifi internet users – using which you can cut other people off form a common wifi network and allocate all the bandwidth to yourself. The app is for Android only and it requires root access.